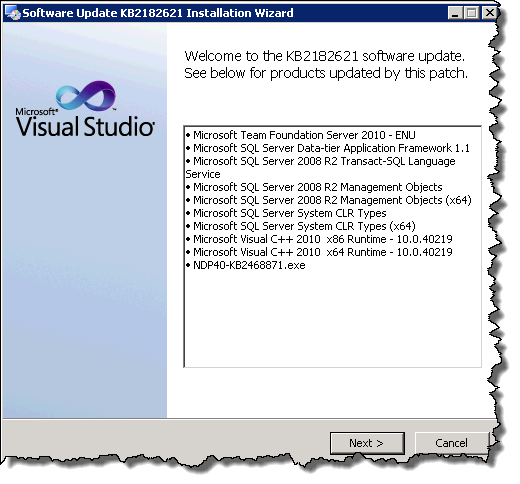 A discussion recently arose over how to patch TFS 2010 Test Controllers and TFS 2010 Test Agents. 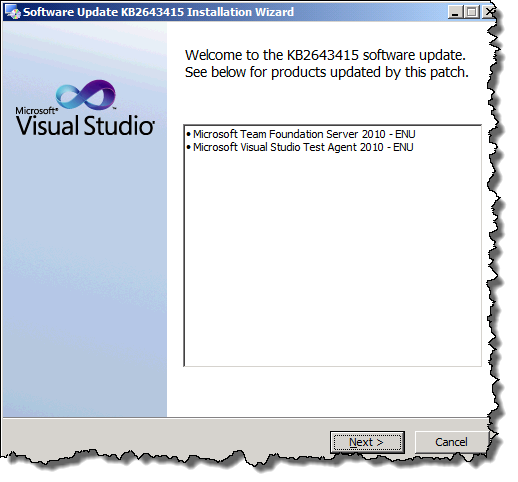 TFS 2010 SP1 will not patch the Test Controller or Test Agent products. In this example I have a virtual machine in my LAB which has both of the lab agents (workflow and testing) installed and configured. This virtual machine in my Lab was prepared using the VM Prep Tool to install and configure the agents. 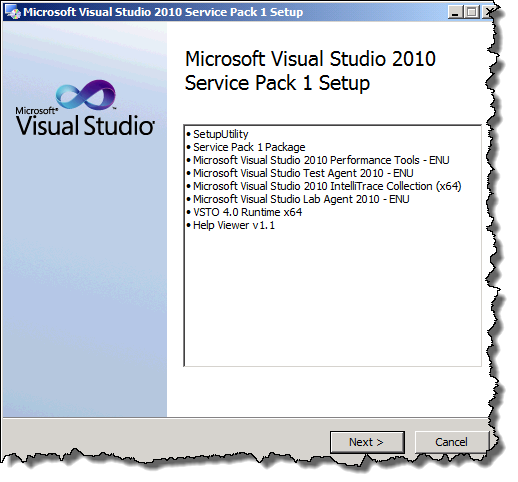 In order to properly patch this configuration you must install VS 2010 SP1 in addition to TFS 2010 SP1, at this point you can go ahead and install TFS 2010 SP1 CU2 which will patch both the client and server SKUs installed.